A trail to the Valley of Heaven! One of the most exciting things for a traveler is always the beginning of a journey. The sheer joy you get when you are headed for a new trail is something which you can’t imagine without actually going through that experience, which I’m sure all of us would have. But it’s a notch above the rest, when that journey is to Himalayas. Especially when the meandering trails happen to be as lovely as this. 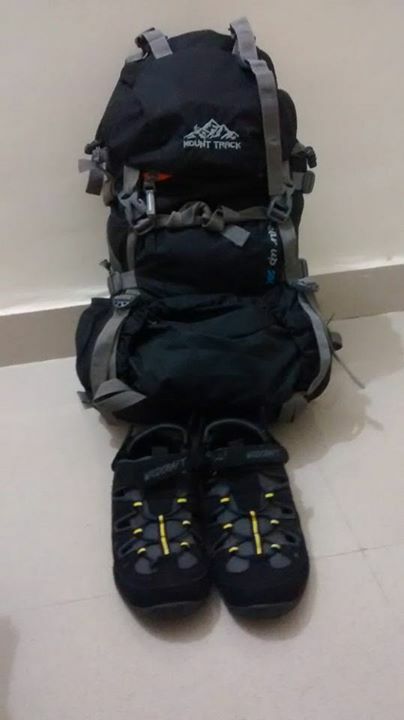 Tomorrow is the start of an all new journey after quite a while, since I actually went hiking in the Himalayas. While 6 months ago, the trip to Sikkim gave us the boost we needed to rekindle our love with the Himalayas, Feetonthemap and I made it a point that the next trip to Himalayas was going to be an amazing trek, something like this. And here we are today, with excitement galore, just one day to go and all set to drive into a wandering melancholy and figure out our journey as we go. We’ll be trekking for at least 6 days, beyond wilderness that I just hope will have some enchanting snow caped mountains and lush green sights like the one above, even as we are at the onset of monsoon. This entry was posted in North, Tales from Himalaya and tagged Dehradun, Har ki Doon, Har Ki Dun, Himalayas, India, Mountains, Sankri, Taluka, Travel, Uttarakhand on May 29, 2015 by srinistuff. The first photo is: no words to describe. Just want to watch it again and again. Thanks Bro. This is probably one of the best pictures of the great Himalayas I have ever seen. You really are missing something if you have never set foot in this great abode of snow. 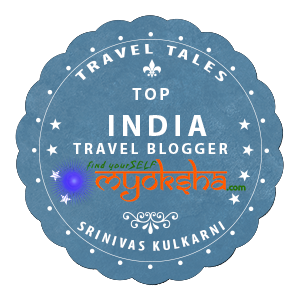 As for you, Srinivas, I wish you all the very best for your journey and will keep looking forward to more updates on this blog.